This week in all our units we have been exploring the relationship between Art (poetry, painting, prose, music…) and that part of human nature that is termed Spirit. So, in Lawrence’s poem “Snake”, for a moment he was able to sustain a perception of that snake as “one of the lords/ Of Life”, but then found that his fearful, mean-spirited side took over and cut him off from that vision. 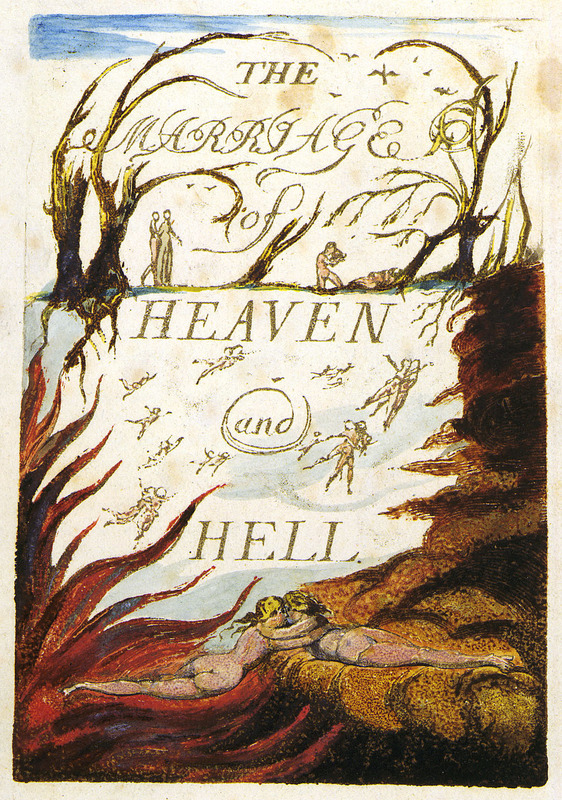 But Lawrence’s poem, like Blake’s poetry and art and Conrad’s’ fiction are all creative voices that stir us into a question about who and what we are? Now. They are artistic voices that prompt us to taste the possibility of Spirit inherent in our present Life. They are fuelled with questions that prompt me towards the opening of the doors that Blake speaks of. And know the place for the first time…. It is worth concluding with the thought that in Australian Literature, our preoccupation with Kim Scott has been very much to do with Art and Spirit – as I am sure you are all discovering as you put your final touches to your essays. Kim Scott is committed, through his art, to singing (through Bobby) the experience of the indigenous Australians who had such a vital connection with Spirit in their land. This book is a wonderful example of how Art and Spirit do in fact interact and feed one another. ← Week Six- Spring Snakes are here!